After creating a remarkably solid cornerstone for Dallas’ burgeoning, young pool/cabana scene, Sisu Uptown Resort celebrates their one year anniversary and unveils their latest creation – Sisu Supperclub. Headed by GM/Managing Partner Dan Bui and partner Wade Randolph Hampton, Sisu will celebrate the occasion this Friday, September 20th and Saturday, September 21st. 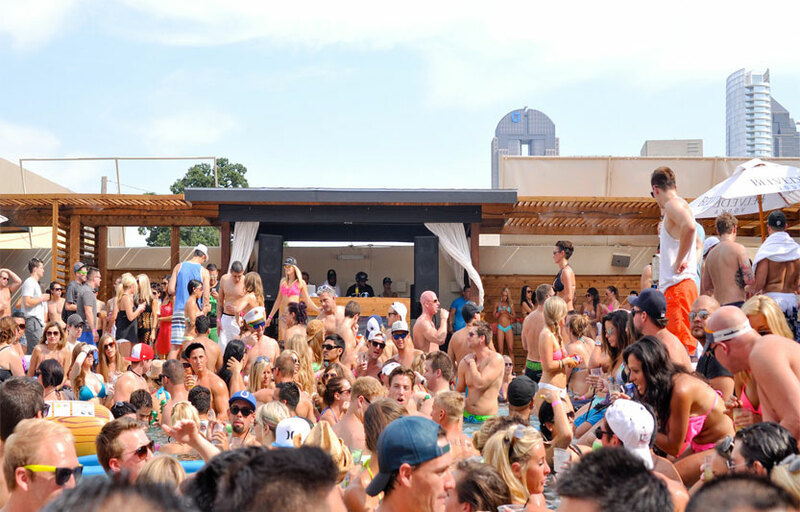 Previous to the resort property’s creation of the weekly poolside day club AQUA, A-list DJ talent was limited to Southside and Deep Ellum neighborhoods. Sisu’s opening will forever mark the era when these top tier DJs returned to Dallas’ Uptown/Downtown area. How was this accomplished by one venue? The answer is in the team consisting of resident DJ/Entertainment – Director Wade Randolph Hampton, and his promotional partnership with the Dallas arm of global concert powerhouse SFX and Disco Donnie Presents/Full Access. AQUA has played host to superstar DJs Paul Oakenfold, 12th Planet, Destructo, Cedric Gervais, Dev, Taboo of the Black Eyed Peas, Hardkiss Family and Sliink. Continuing in the tradition of Sisu’s trademark ‘Malibu surf house’ design, the makeover will include a stylish interior ensemble within the 4,500 square foot Spanish home. The new design, created by Hampton, features dramatic changes to the dining room seating, lighting, and sound. Upstairs has transformed into a secluded skybox overlooking the main room, and is outfitted with both a billiards room and a private dining / bar area. Rounding out the second floor is private smoking balcony with a beautiful view of Sisu’s massive pool area. Perhaps the most dramatic change in Sisu’s program will be the new menu. Noteworthy items on Sisu’s original, highly praised menu will remain, while the world’s greatest party food –pizza – steps into the restaurant menu’s signature role. Sisu’s pizza is more than competitive with the best in the city and will be served late into the evening. 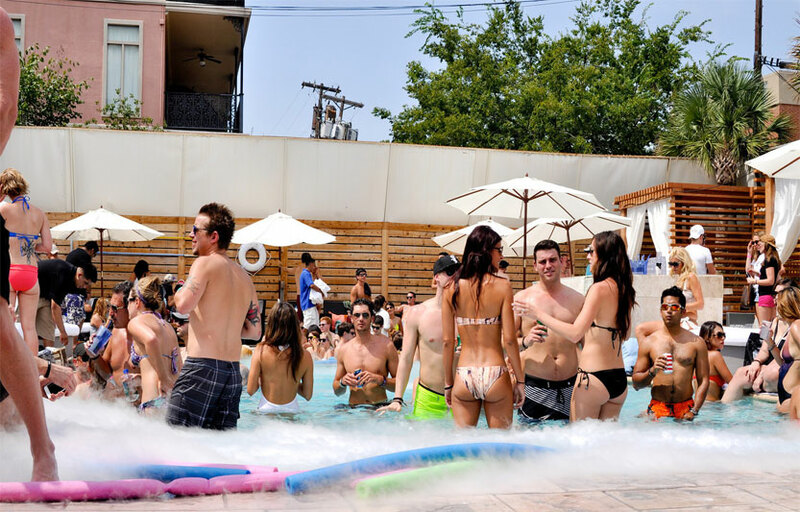 Sisu is both a pool party venue and a nightclub. Hookah is available at this venue. Parking is valet only so you might have to walk a bit to save a few bucks! 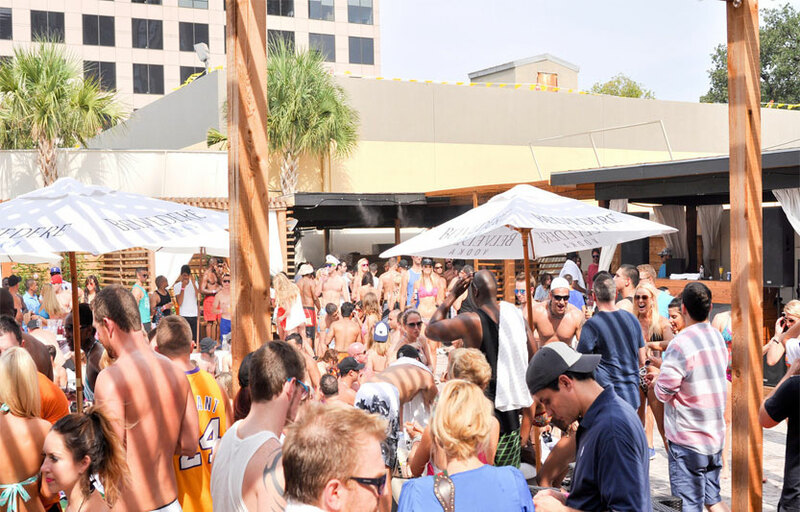 Sisu is located across the street from Hotel Crescent Court at Uptown Dallas. How much is cover charge at Sisu? Sisu charges a cover of around $20-30 on most days. How long will I have to wait at Sisu? 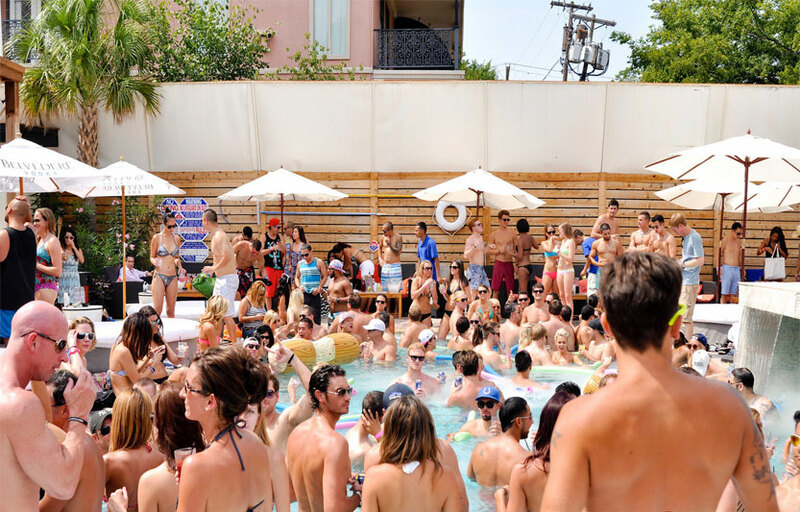 Sisu is open on Thursdays through Saturdays, it is pool party only on Sundays. What are the best days to go to Sisu? The pool party on Sunday is the best. What is the dress code at Sisu? Dress to impress for the nightclub. For the pool parties, swimwear is highly encouraged. No speedos / banana hammocks. Euro shorts are okay. No jerseys, sportswear, etc. How much do drinks cost at Sisu? Expect to pay around $10 for cocktails. What kind of music do they play at Sisu? Sisu features mostly Hip Hop and R&B. Where can I find an list of upcoming events / DJs at Sisu? You can download the Discotech app to see upcoming events, and book tables for Sisu.